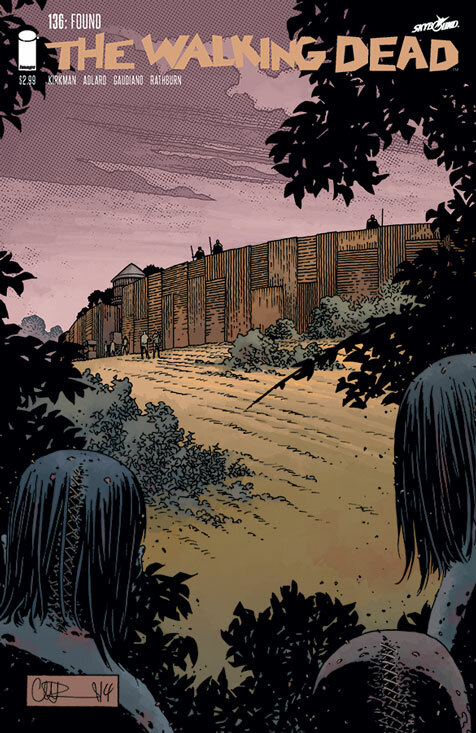 This week sees the release of the Walking Dead #136. I’m not sure how Robert Kirkman has managed to keep the Walking Dead so fresh over the years but it keeps going from strength to strength. It’s hard to imagine anyone starting a story as he did years ago and even imaging it would grow into the international hit it has.